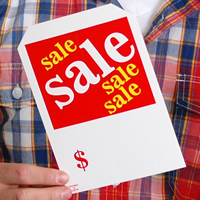 Price of the merchandise is the first thing customers see during a sale. 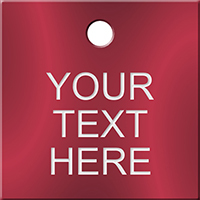 Order this price tag that draws customers' attention instantly. 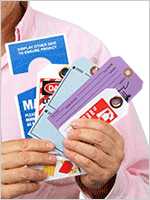 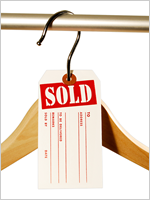 • The sales tag features a slit for sliding it through the regular price tag or hanger easily. • The pre-printed Dollar symbol allows you to write the discounted price. 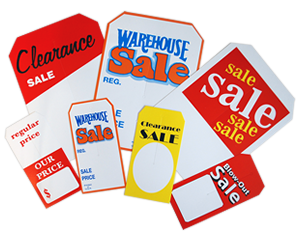 They are a great product for labeling our furniture items.